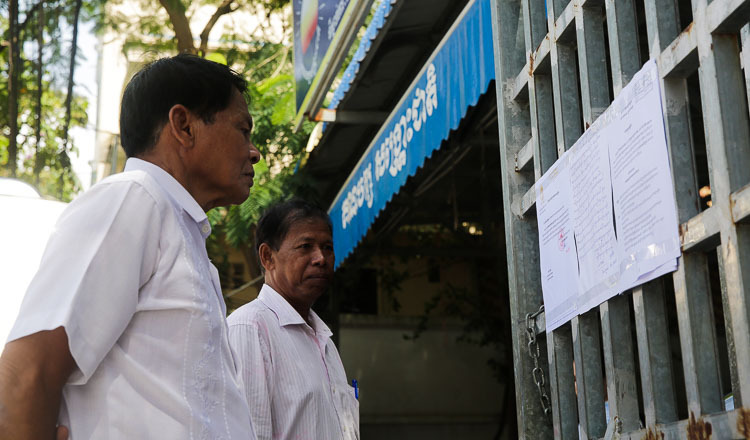 CNRP leaders are to discuss their next move with a team of lawyers after the Supreme Court gave the opposition 20 days to submit evidence against the Interior Ministry’s request to dissolve the party. Senior CNRP parliamentarian Son Chhay yesterday told reporters that party lawmakers would meet with their seven lawyers to decide how to approach the Supreme Court case, which he described as “unusual”. “We hope the opposition and ruling party can find a resolution to guarantee that democracy continues,” he added. 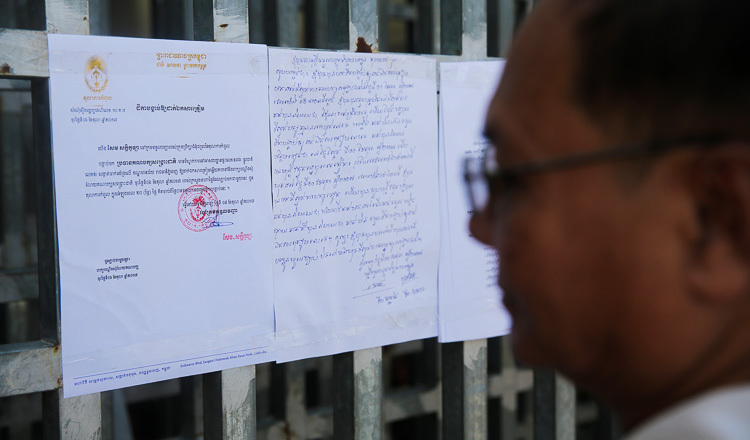 Commenting on Mr Chhay’s concern for the people’s will, a ministry lawyer and member of the council of jurists who declined to be named had told Khmer Times that the voters had voted for the CNRP to act in conformity with the law. 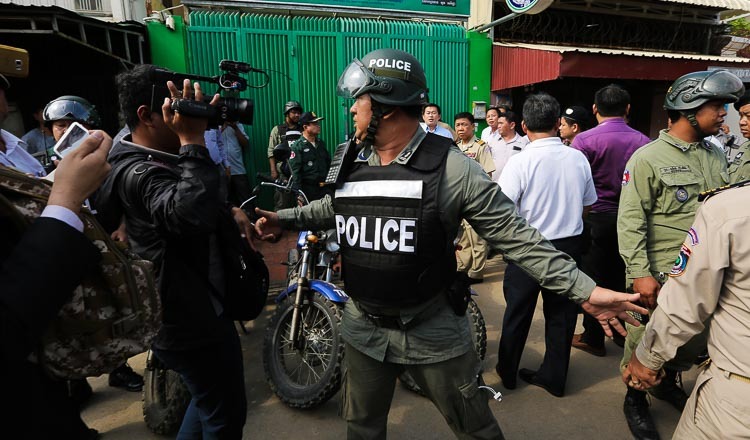 “But since the CNRP has a conspiracy with the United States, to try to make a colour revolution in Cambodia, and have failed, they have to face the legal consequences,” the lawyer said. Mr Chhay conceded the political situation had deteriorated recently, but said some embassies had told the CNRP the ruling CPP guaranteed it would not dissolve the opposition. He went on to say the party would only consider electing a new leader after CNRP president Kem Sokha was tried on treason allegations against him. “The court has not sentenced Mr Sokha yet. Once the case is finished we will think about who the next party leader will be. We are not being stubborn,” he said. 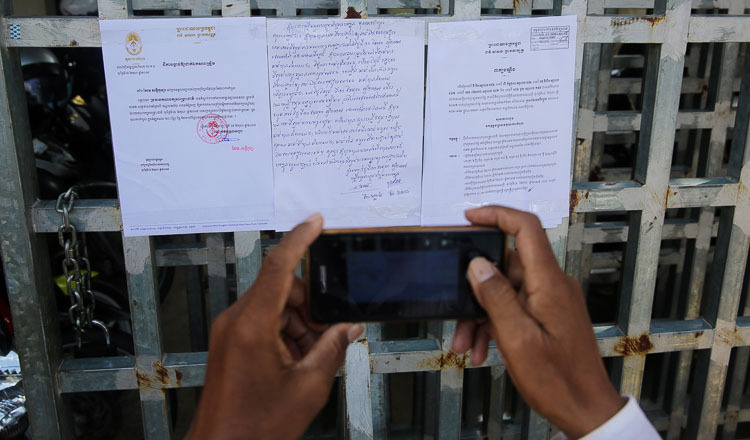 On Friday, the Interior Ministry filed a request to the Supreme Court to have the CNRP dissolved, following complaints lodged against it by the Funcinpec Party and Cambodian Youth Party. 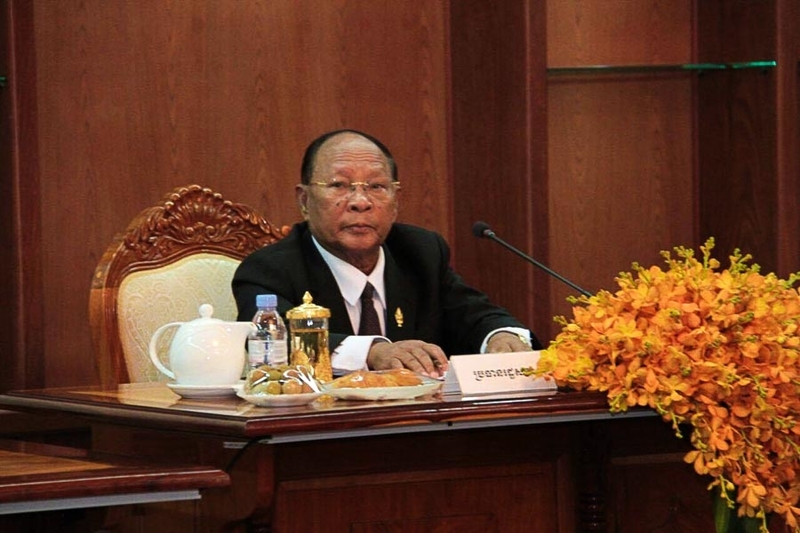 Supreme Court judge Sem Sakola subsequently ordered the CNRP president to submit a response to the case within 20 days. Mr Sokha’s defence lawyer Sam Sokong said his client had not asked him to represent the party on the case. If he were asked to do so, he would request an extension to the 20-day deadline, Mr Sokong said. 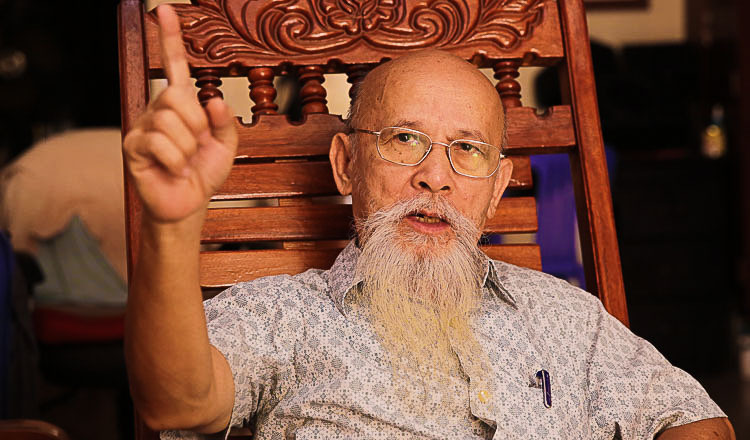 Mr Chhay last month asked Justice Minister Ang Vong Vathana to explain the legal process behind the arrest of Mr Sokha, arguing that his parliamentary immunity had been breached when he was detained following a raid on his home. 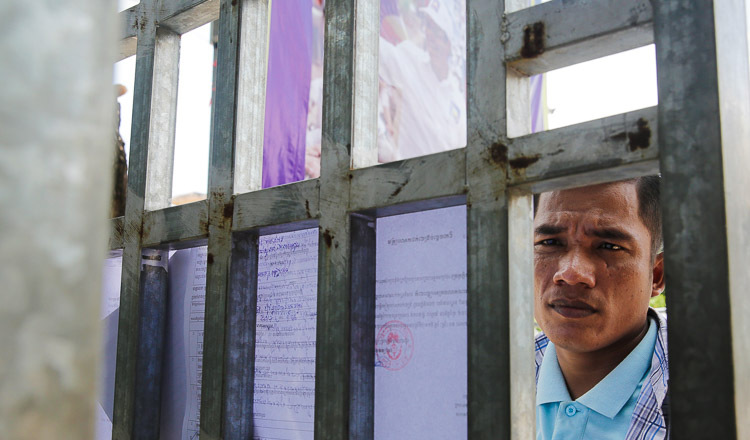 Mr Vong Vathana yesterday responded and claimed the arrest of the CNRP leader was legal, saying the authorities discharged their duties in accordance with procedures set out under the law. A ministry lawyer had told Khmer Times on Monday that the CNRP would lose everything, including their recently won commune chief positions, if the Supreme Court decided to dissolve the party. 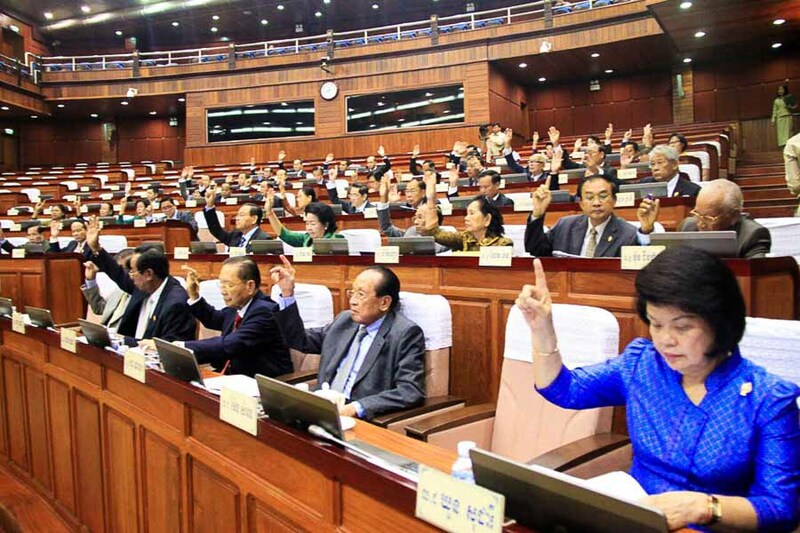 “The dissolution of the CNRP is based on the Law on Political Parties. The basis for the complaint is based on the revised Article 6 and Article 7. The Interior Ministry based their request on the new Article 44 of the same Law on Political Parties,” he added. National Assembly president Heng Samrin. Supplied.